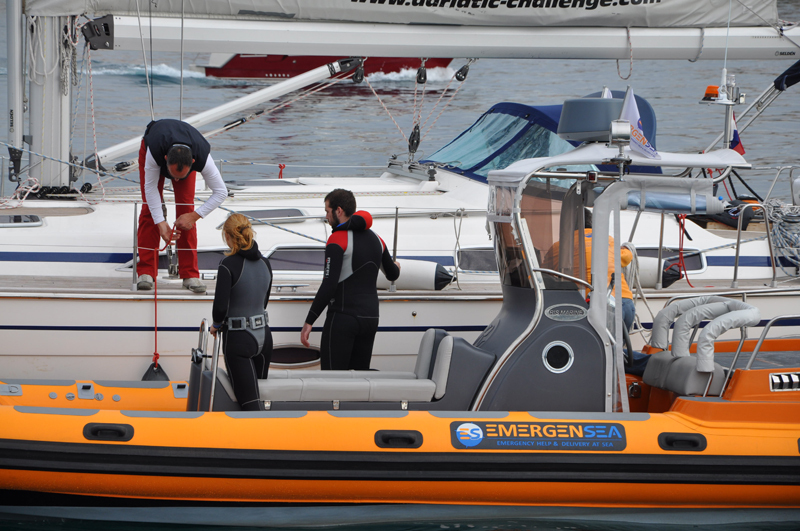 STANDARD XXL for boats from 17-20 m. Coverage in territorial waters of Croatia, Slovenia and Montenegro. With this membership you get one free intervention and 30% on all other services within the one year of membership duration. More details about free services in „General terms of membership"